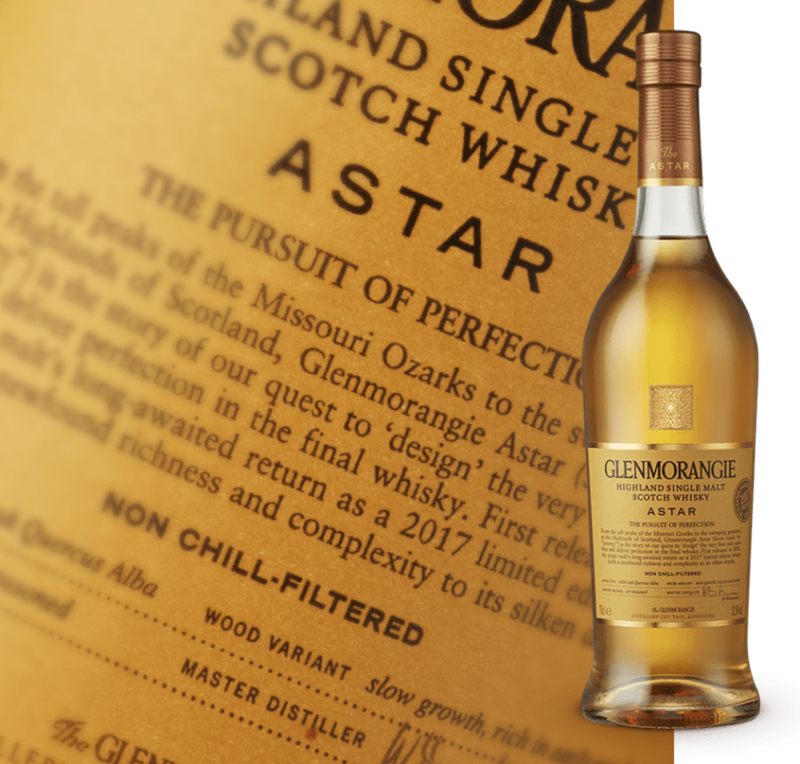 I didn’t think much of the last Glenmorangie I reviewed – the Glenmorangie Milsean. I thought it was a little too forced, and almost felt like an attempt at flavouring the whisky by messing about with the wood (as opposed to just using very good wood in the first place). It’s a modern trend to create a marketing story out of the wood, as if it was the only component of whisky production, especially when there’s no age statement. Money is spent on story, not on quality production. Well this next Glenmorangie has an age statement: 26 years. It uses straightforward wood with no treatments: a combination of ex-bourbon and ex-sherry casks. The results? Something very good. The Grand Vintage Malt 1990 is Glenmorangie’s first release in their new Bond House No.1 Collection, which is all about luxury. Luxury whiskies with a vintage year attached. This whisky was distilled entirely in 1990 – so it’s 26 years old, no more, no less. I find the vintage approach very interesting generally in single malts. I’d like to know more about the barley varieties, yeasts and fermentation times so one can look for any differences between vintages, as a year in and of itself tells you very little. But then I’m a geek and – as per my Christmas message – I’d like to highlight more about the production if at all possible. 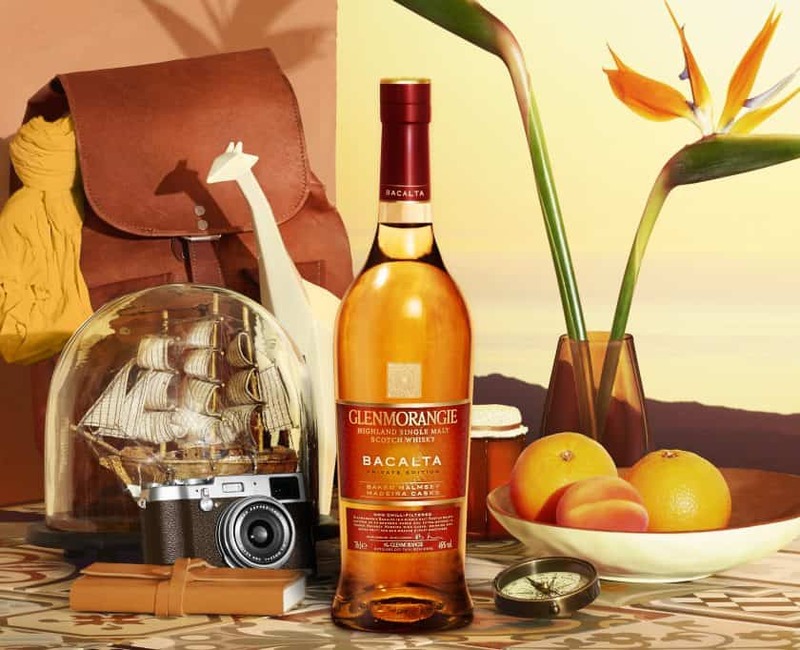 Bottled at 43% ABV, you can buy this limited edition Glenmorangie for around £490 from Abbey Whisky. Colour: burnished gold. Not especially dark. On the nose: surprisingly un-Glenmorangie-like. Fresh and malty at first. Toffee. Dried apricots. Praline. Heather honey. Slightly perfumed. A lot of complexity. Tangerines and oranges, with nutmeg and cinnamon. Jamaican ginger cake. Sultanas. Muscovado sugar. Tobacco. Beeswax. Polished. In the mouth: succulent, mouth-watering dram. Casts a net between sweet fruits – baked apples, apricot jam, oranges, grapefruit – and wonderful maltiness, Horlicks, malted milk biscuits. Heather honey. A bit of vanilla and fudge; but I suppose what’s remarkable is the lack of old wood notes here. Green tea. Slightly herbal, minty and grassy on the finish. Brilliant texture, and not at all woody at the end. It has all the complexity of age without any of the excess baggage – like dating a sane divorcee. Gorgeous and unpretentious – it’s not just the flavours, but the way they all come together so wonderfully. Balance, in other words. 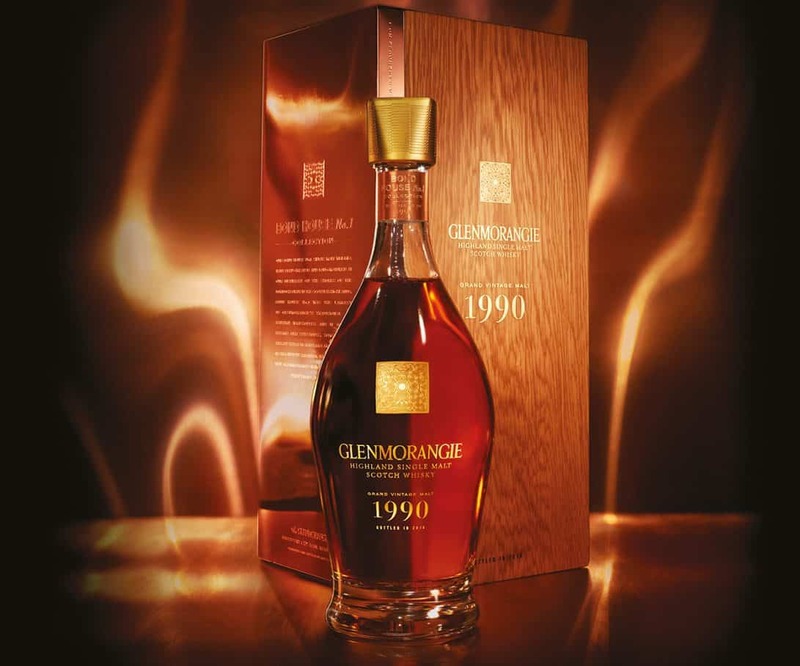 The Glenmorangie Grand Vintage 1990 is an extremely elegant and classy dram. A weekend in the country, evening meal in a gastropub kind of way. The question is – is this worth £490? If you’re rich, then sure – crack on. Buy it. For some reason £490 doesn’t seem ridiculous these days and it will probably fetch much more than that at auction in a couple of years. 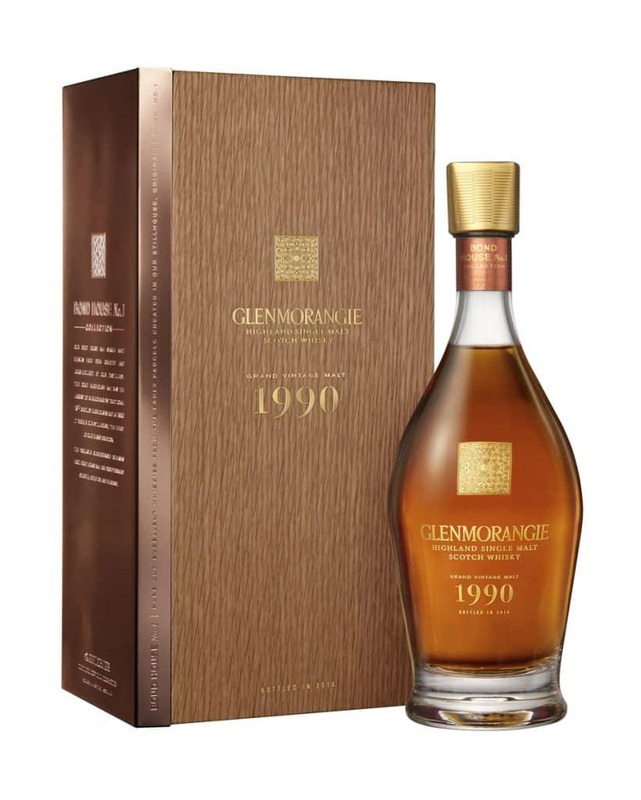 Money aside, the Glenmorangie Grand Vintage 1990 is an utterly marvellous whisky. Note: a sample was kindly provided by the folk at Moet. Long term readers of Malt will know that I remain critical where possible (in fact, I positively enjoy being critical where possible). Sorry but this release was just pure greed. This is little more than the 25yo (which was discontinued right before this came out) with an extra year, but at twice the price. That seems ridiculous to me, especially so given that it’s still just 43%.